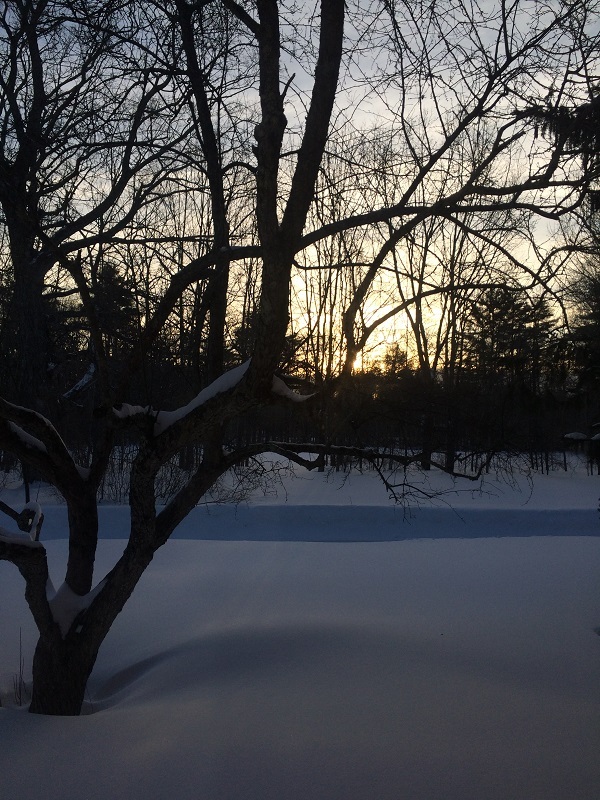 This entry was posted in nature, New England on February 23, 2015 by John. If we can just give enough people guns, we’ll eventually get our violent crime rate down to that of countries that don’t allow guns at all. 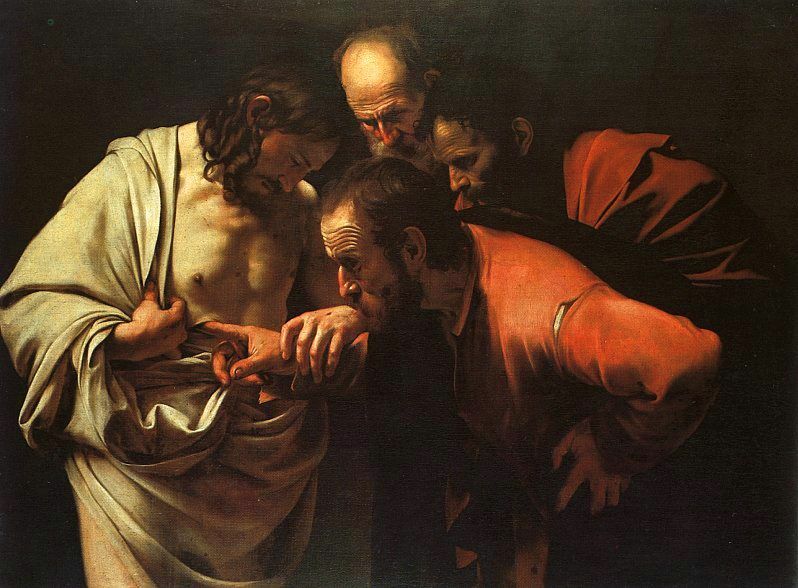 This entry was posted in American Ideas on February 19, 2015 by John. Karen Russell’s novel Swamplandia! tells the story of a family of alligator wrestlers living on an island off the coast of Florida. Most of the novel is narrated by Ava, a young teen-ager, who in this passage remembers her father (“the Chief”) training a spotlight on her mother, who would dive from a high diving platform into a pond filled with alligators. That was exactly how my dad described the job of love. The Chief rigged the lights for Mom’s act years and years ago, on their fourth datehe dreamed up the lights and the choreography for her show before she’d ever so much as touched an alligator. This was a popular story on our island (Bigtree Museum, Exhibit 12). After she became a wrestler and started evening performances, he operated the follow spot. I’d always try to find a way to be backstage for this part. Love, as practiced on our island, was rough work: the blind eye of the follow spot took all your strength to direct and turn. Every night the Chief ratcheted its yellow-white iris around my mother’s muscular back on the diving board. The follow spot we used was decades old, heavy, with poor maneuverability, and the Chief struggled to hold the beam steady. I remember his hands better than his face (I was a short kid): the square nails discolored against the metal, his big knuckles popping from the pressure of his grip like ten white valentines. My mother did her breaststroke inside the spot’s golden circle of light, growing smaller and smaller as she headed for the deep end. “Now watch this,” my father would say, smiling at me as he changed the color filter and adjusted the iris diaphragm. By the end of her performance his shirt was soaked with sweat. This entry was posted in holidays, Karen Russell on February 14, 2015 by John. 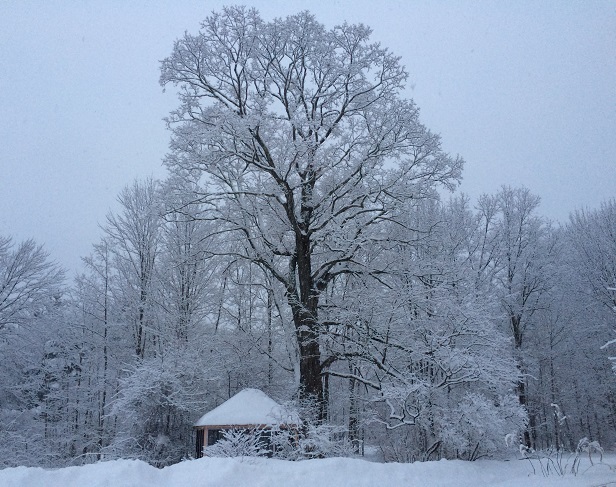 This entry was posted in nature, New England on February 6, 2015 by John.